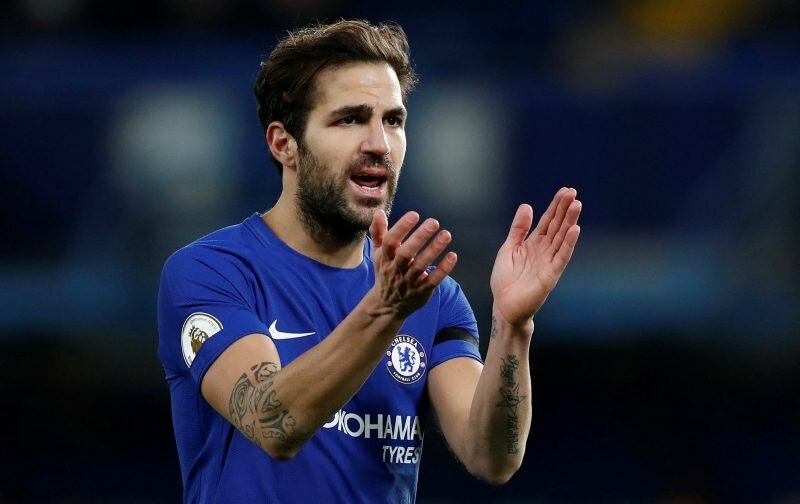 Despite the supposed emotional farewell, at Stamford Bridge, on Saturday, against Nottingham Forest, it looks as if Cesc Fabregas’ move to Monaco isn’t as clear cut as everyone thought. According to the news source, the Standard, whilst Chelsea are willing to bid farewell to the 31-year-old midfielder, they’re not going to let him just walk away from the club for nothing. With the player still under contract, Chelsea want some kind of transfer fee for the Spaniard, but, according to our referenced source, the magnitude of the fee has yet to be agreed upon. If the indecision continues, is there, possibly, a chance that we may see the man with the magic hat wear a Chelsea shirt just one last time, or will it be considered too risky for all concerned with the possibility of an injury being picked up? It’s a funny old game as one TV pundit used to regularly say a few years back!